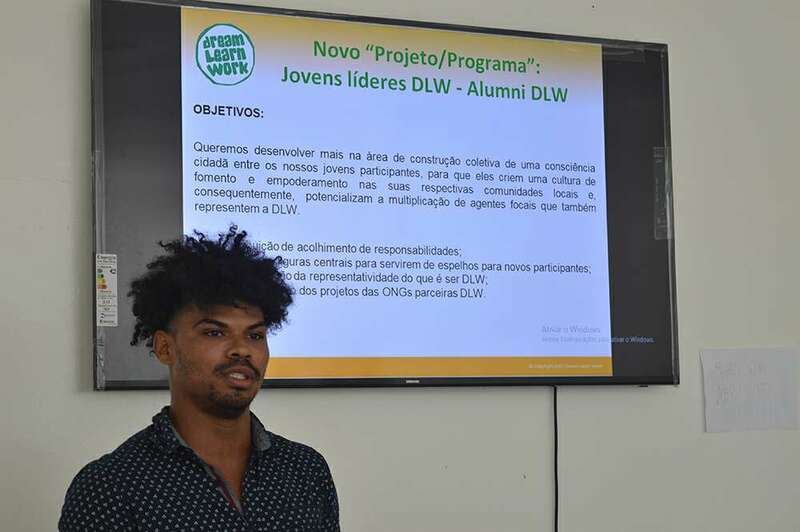 The 1st General Meeting with the partner NGOs of DLW, in 2019, took place on March 27, on a sunny Thursday in Itaboraí, at the headquarters of Abrigo Rainha Sílvia. It was attended by representatives of all our social partner institutions. 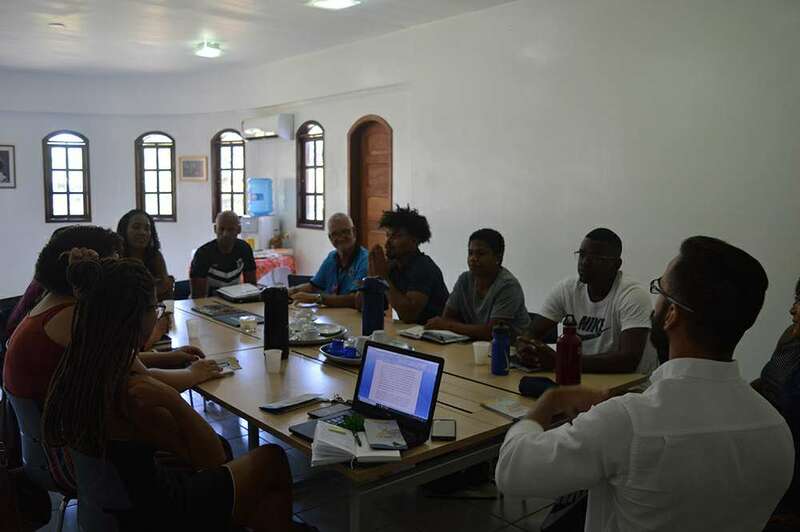 The partner institutions that participated in this meeting were: Projeto Karanba (São Gonçalo), Projeto Grael (Niterói – Jurujuba), Instituto Bola Pra Frente (Guadalupe), Abrigo Rainha Sílvia (Itaboraí), Instituto Rogerio Steinberg (Jardim Botânico) Luta Pela Paz/Fight for Peace (Maré). Our partner NGOs play a key role in DLW’s activities. It is with their help and collaboration that we are able to carry out our individual recruitments and follow-ups. 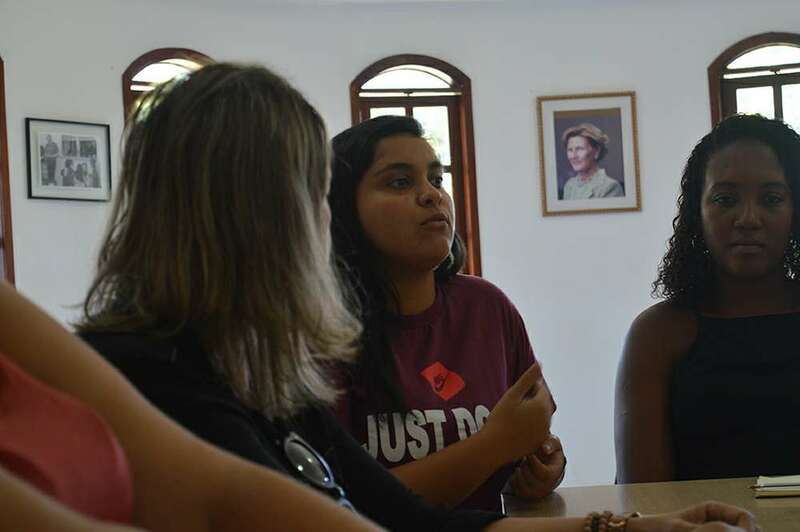 Our communication processes between partner institutions and DLW help us a lot in the collective construction for a trail of successful professional and educational training for our participants. We have the support in these institutions of qualified professionals in the areas of psychology, social assistance, pedagogy, among other plural areas and that are necessary for the specific and differentiated mentoring that we need provide to our youg adults in the programe In the meeting, we had planned a day of participatory activities and discussions among the institutions, such as the presentation and guided tour of the institution that received us, Abrigo Rainha Sílvia, as a survey of various themes and proposals that involved our joint mission of reducing social disparities in the territory of Rio de Janeiro and doing so, through the provision of access to quality education and professionalism for our youth. Thus, we potentiate their real chances of entering and remaining in the labor market. With this, they can create or develop more citizen awareness of making a difference. 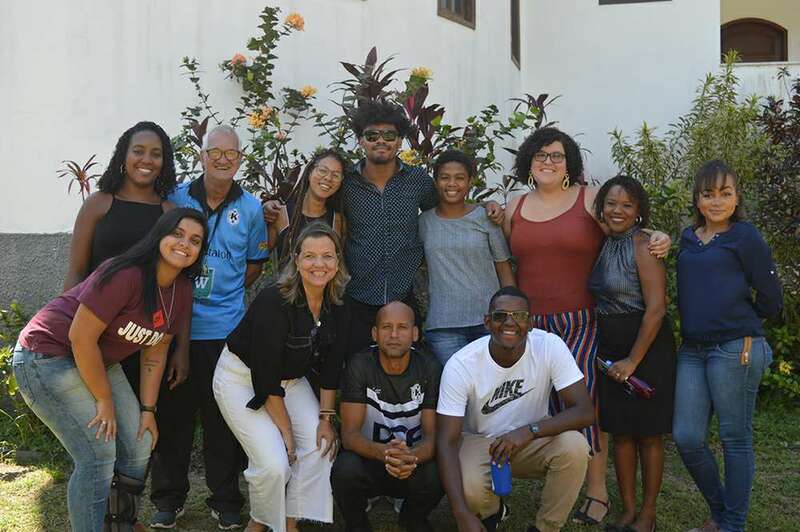 Both in their lives and their families, but also to be important agents in their respective territories and to be able to perpetuate the knowledge world-wide. 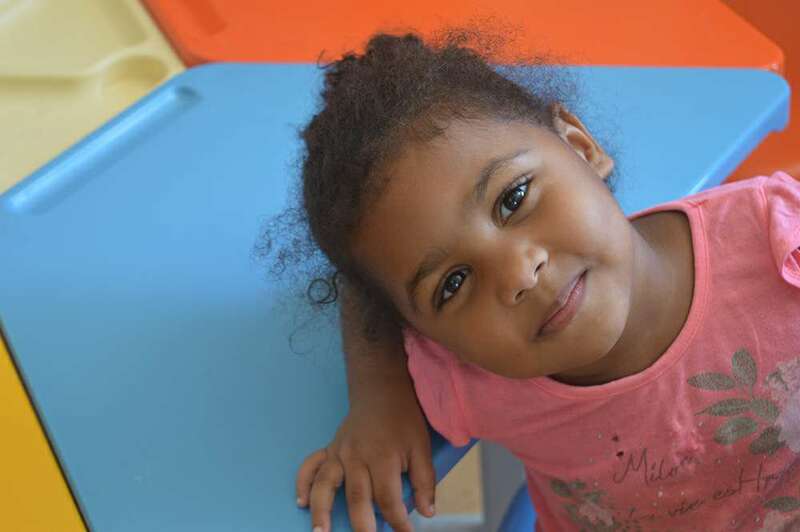 We thank all present representatives and all employees, corporate partners and volunteers that are part of our work in a direct or indirect way. Without you none of this would be possible!